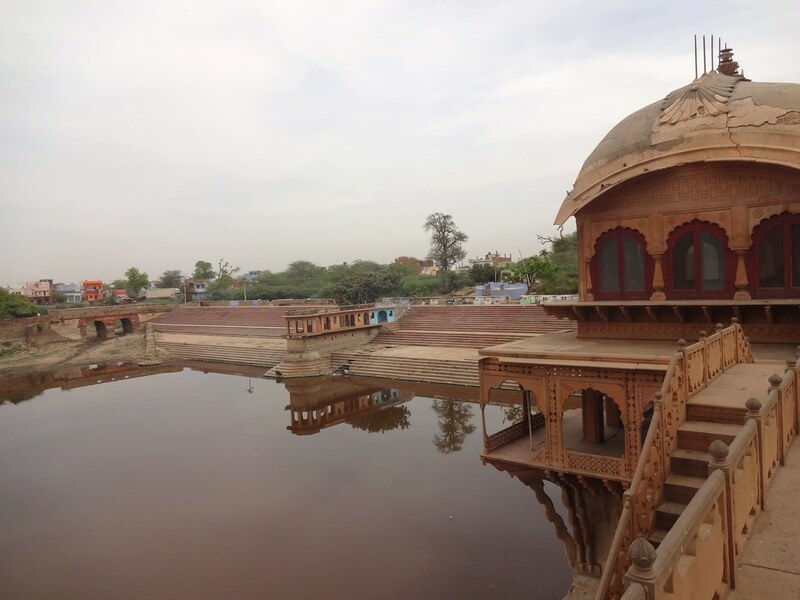 The Deeg palace, also known as 'Jal Mahal' for its extensive water designs which mimic the clouds and rains, is a must visit. 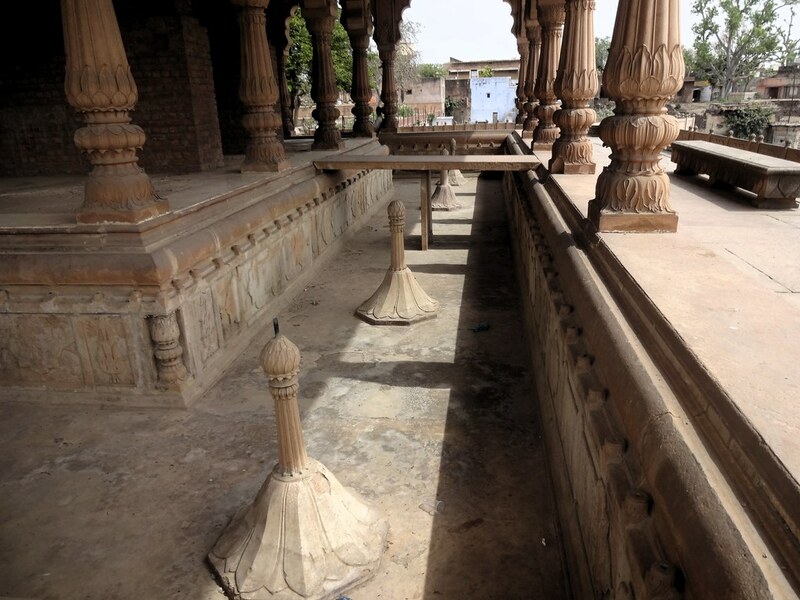 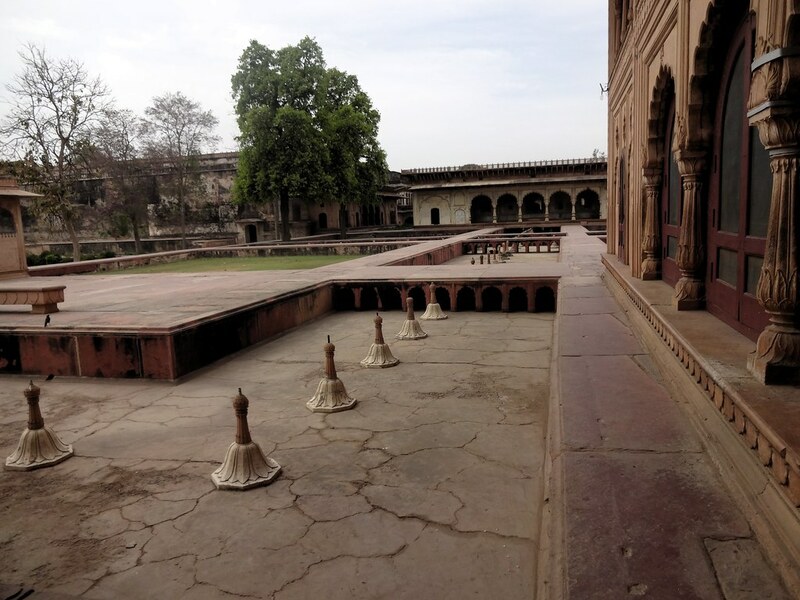 Deeg Palace is known for its fountains which are run twice a year. 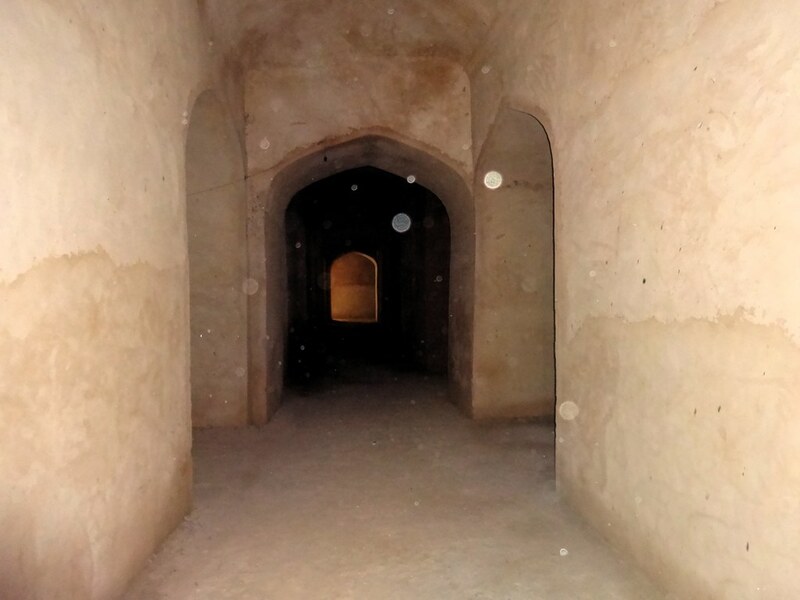 Forts and palaces of Rajasthan are well known for their water-based architecture, which sustained life and also kept out the extreme summer heat. 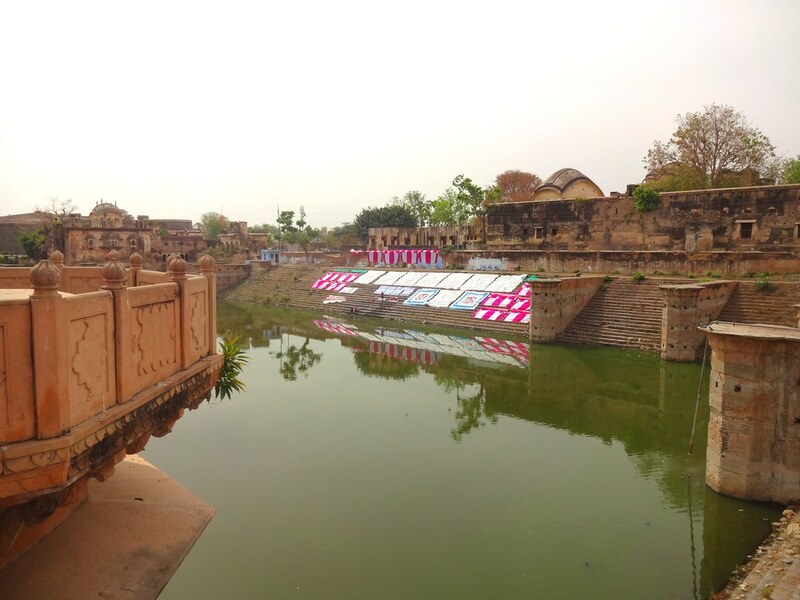 Though mostly absent from travel itineraries, Deeg Palace in Bharatpur district scores over the big names when it comes to aquatic ingenunity. 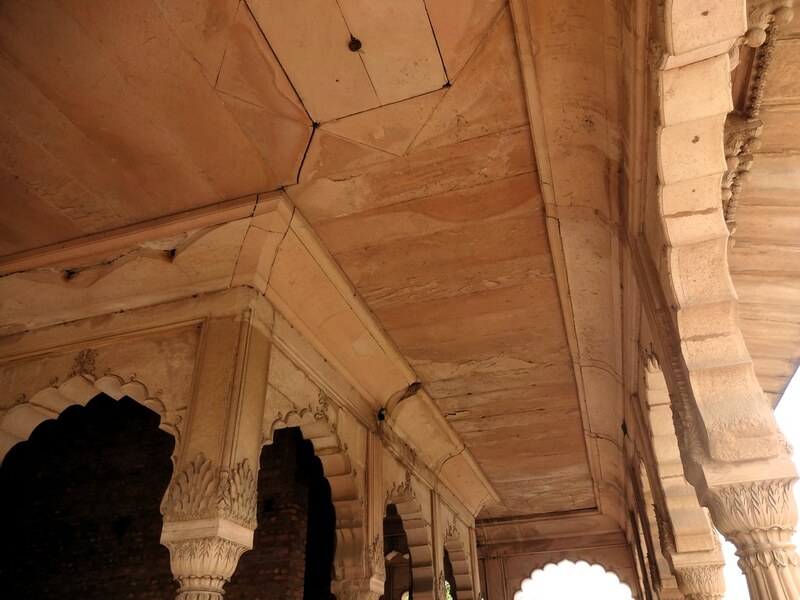 Historically referred to as Jal Mahal, it is also called 'Monsoon Palace' because of its sound and colour show which imitated the clouds and rain. 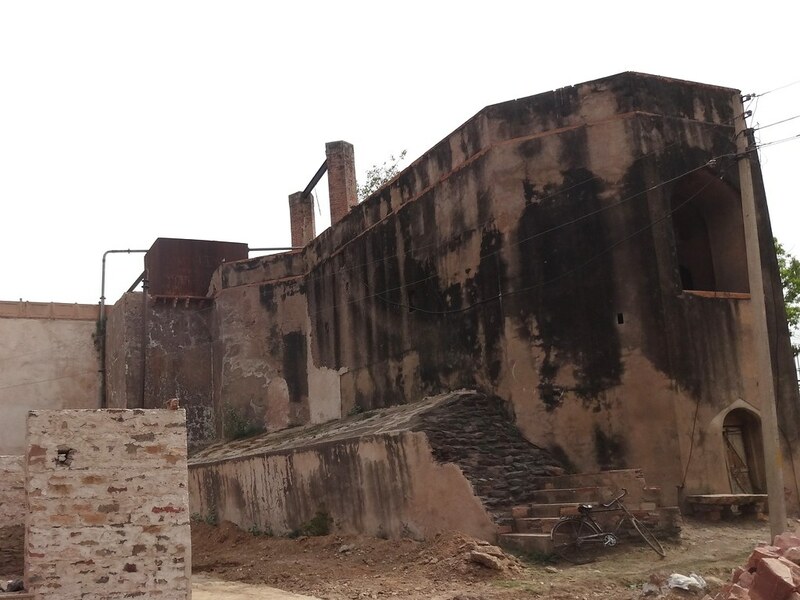 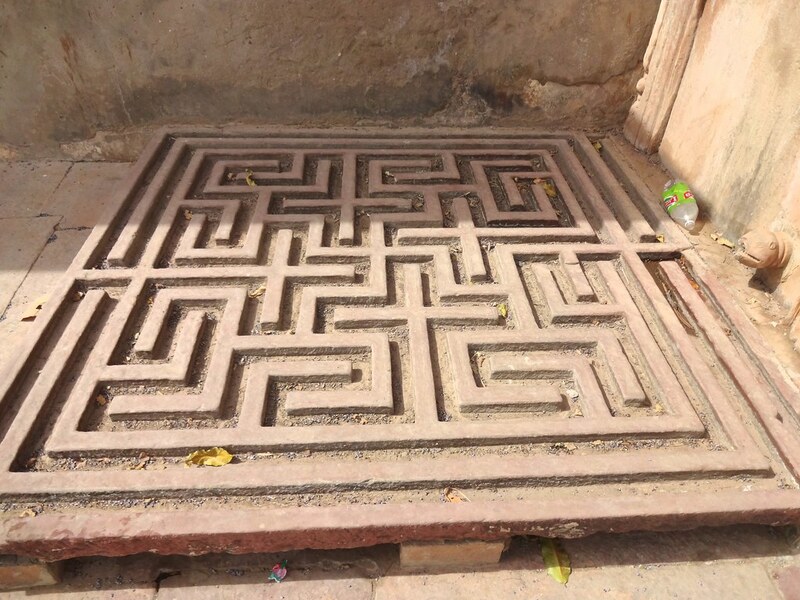 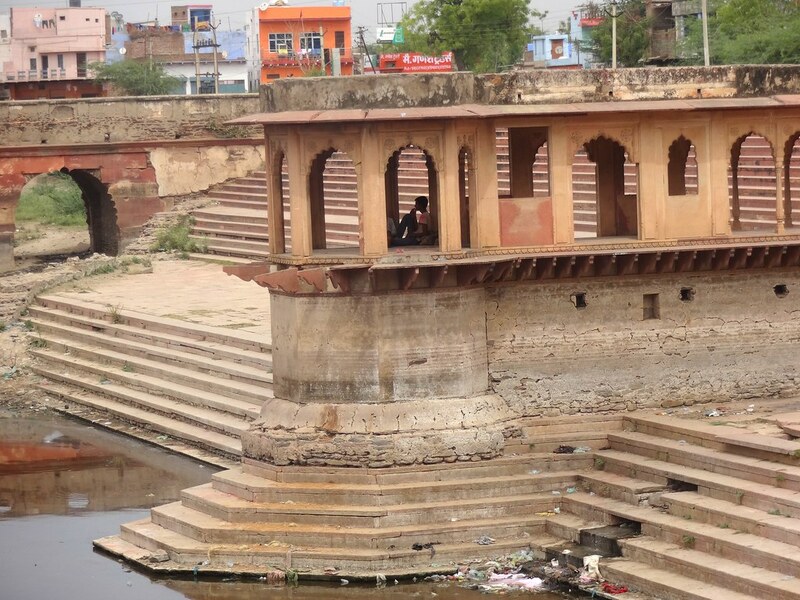 Deeg, strategically located between Delhi and Agra, was the capital of the Jat rulers in the early 18th century before they shifted to Bharatpur. 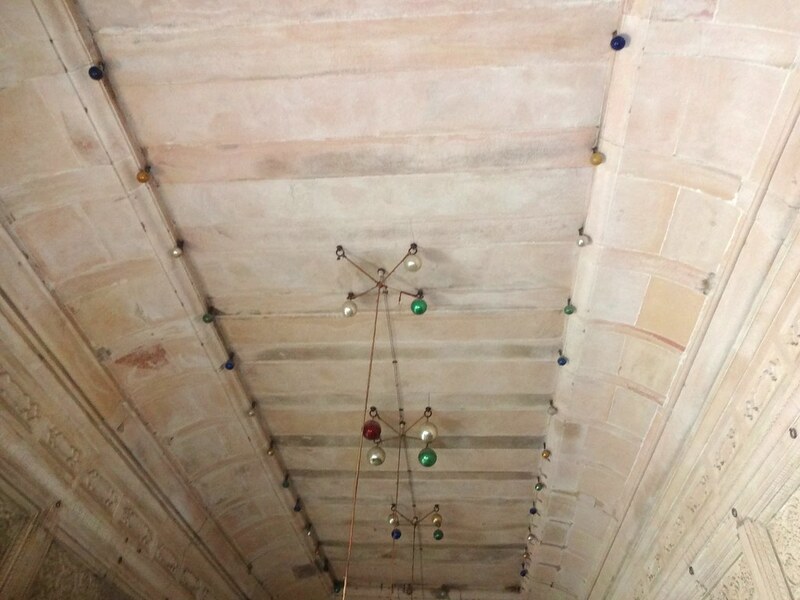 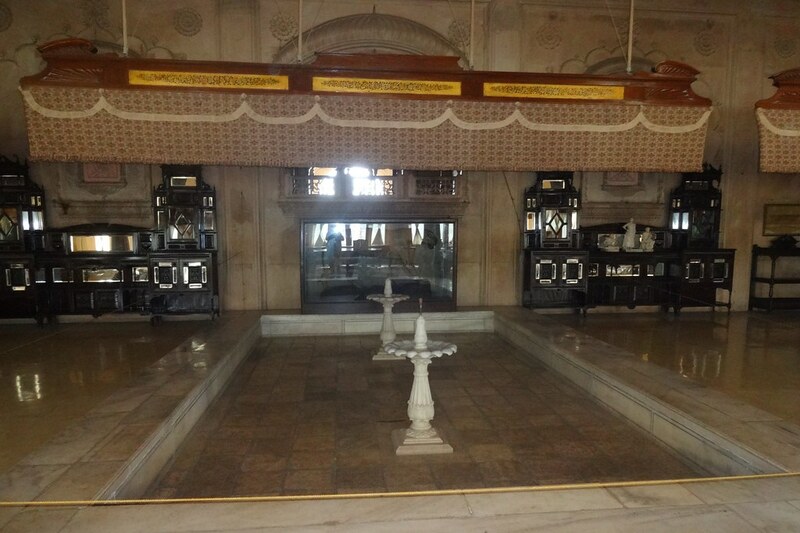 The palace, which was turned into a summer resort for the royal family, has impressions of Rajput and Mughal architecture. 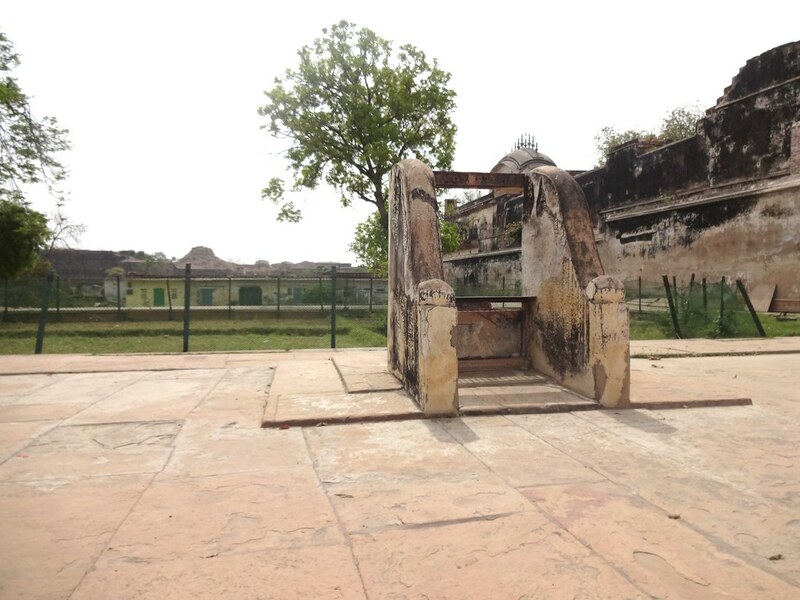 Jat ruler Maharaja Suraj Mal was so impressed with Mughal palaces that on one of his conquests of Delhi, he got an entire marble building dismantled from the Red Fort and resinstalled at Deeg!